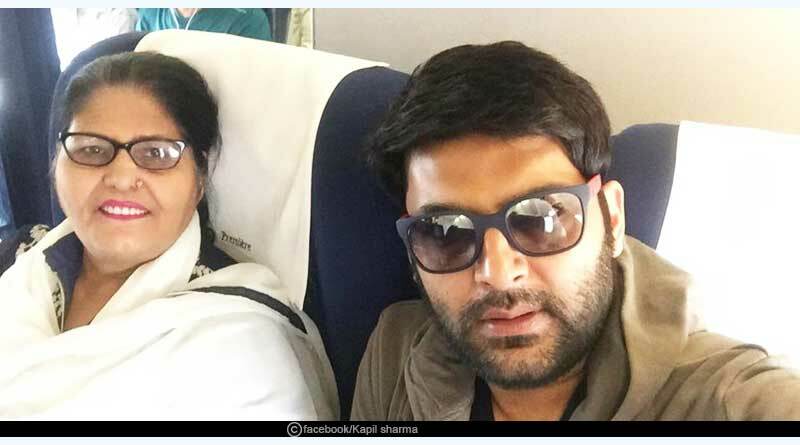 Facts about comedian Kapil Sharma – Kapil Sharma is an Indian comedian, television presenter, actor and producer born on 2 April 1981 in Amritsar. Before he became a celebrity, he had worked as a PCO and also as a newspaper vendor. Kapil Sharma came to Mumbai with a dream to become a singer but ended up becoming a comedian. Kapil’s father was a head constable in Punjab police and his brother is also in police force. His father was diagnosed with cancer and died in 2004 at AIIMS in Delhi. He was first rejected for ‘The Great Indian Laughter Challenge’ audition in Amritsar, but then he got selected as a wild card entry and ended up winning the show. Kapil Sharma participated in 8 seasons of Comedy Circus show and won 6 seasons. 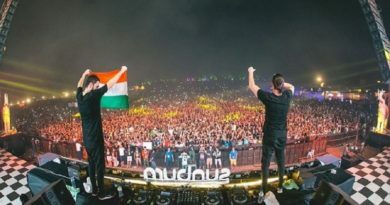 He also hosted a dance reality show Jhalak Dikhhla Jaa Season 6 and a comedy show Chhote Miyan. In 2013, CNN IBN gave him Indian of The Year award leaving Deepika Padukone and SRK behind in the category of entertainment. Kapil launched his own show in 2013, Comedy Nights with Kapil, on Colors TV Channel which was a great success. Its last episode was aired on 24th January 2016. He made his Bollywood debut as the male lead in the movie Kis Kisko Pyaar Karoon in 2015 and did record-breaking opening day business for a debutant. Kapil Sharma got a comedy show in his own name, The Kapil Sharma show, on Sony TV which had its premiere on 23 April 2016. After getting fame, Kapil Sharma got stuck into many controversies. During the Kapil Sharma show, he had a fight with Sunil Grover onboard a flight and was reported to have hurled a shoe at him. This fight took an ugly turn and became a huge controversy after which Grover, Ali Asgar, Sugandha Mishra and Chandan Prabhakar quit the show. The show was ultimately taken off-air. An NGO also filed a complaint against Kapil with the Maharashtra State Commission for Women when he commented that travelling on a pothole road can help a poor pregnant woman pop out the baby. 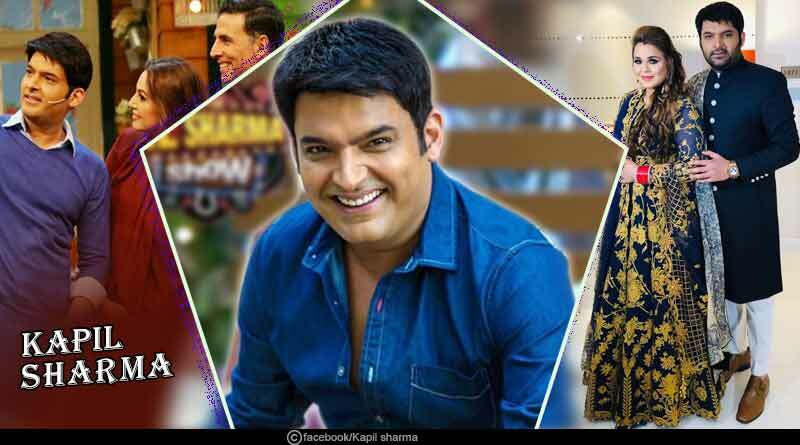 Kapil’s second movie Firangi was released on 1 December 2017 which was directed by Rajiev Dhingra. His other show, Family Time with Kapil Sharma, ran only for just about 3 episodes and was taken off-air by the channel due to poor TRP. In 2018, Sharma produced a Punjabi movie, “Son of Manjeet Singh” which released on 12 October 2018, but it was not a huge success. He was lucky enough to get his show, The Kapil Sharma Show, back on-air after Salman Khan decided to product it. As of now, the show is a success and getting good TRPs. For more articles like ‘Facts about comedian Kapil Sharma’, do follow us on Facebook, Twitter, and Instagram.